At Value Care we believe every client deserves to have in-home care at affordable rates. We have found quality caregivers for those in need since 2007. 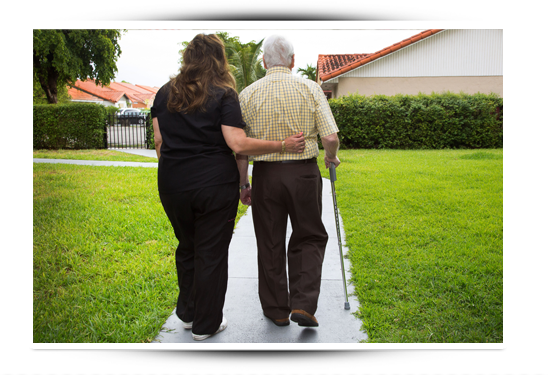 We provide referrals for compassionate home care in West Palm Beach, Florida, and surrounding communities. We match our clients to the better qualified compassionate caregivers in West Palm Beach and beyond. Our clients enjoy the freedom of choice to determine the schedule best suited for them. Our commitment to affordability and our clients’ needs means no minimum visits per week and no added surcharges for weekends or holidays. Whether you need care a few days a week, or around the clock home care in West Palm Beach, the choice is yours – at the lowest cost. After all… Value is in our name. At Value Care, we also Care deeply about our clients. We offer our Care Match Program to ensure that very caregiver we refer is matched to our clients’ specific needs and schedule. We screen each and every home health care professional who applies to register with us. In addition to legally required screenings (like background checks, CPR, OSHA, and healthcare aide certifications), we also screen caregivers personally with our FIVE STAR PROMISE. We look for experience, positive references, verbal and written communication skills, and mastery of transfer techniques. For the best caregivers in West Palm Beach, Contact Us to find out how we can help you; and why we guarantee our ability to match caregivers and clients through our First Day Satisfaction GUARANTEE.